Racers, tuners, and Honda enthusiasts listen up: you can now buy the Civic Type R’s engine as a full-on crate engine. Available through application via Honda Performance Department (HPD), it serves US customers for now with plans to expand to European- and Asian-based ones in the future. 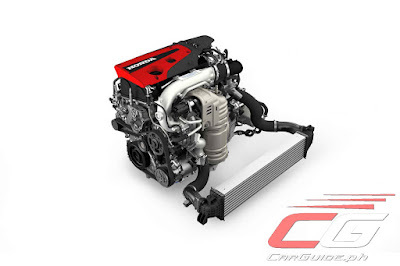 The K20C1 engine generates 306 horsepower and 400 Nm of torque—keeping the same exact power and torque figures as those found under the hood of the Civic Type R. The best part though is how Honda priced the Civic Type R crate engine. Priced at US$ 6,519.87 (~ P 337,000), it’s relatively affordable for such a potent powerplant. And to celebrate its release for the US market, Honda wasted no time slapping this 2.0-liter direct-injected turbo motor under the hood of a Civic Si. 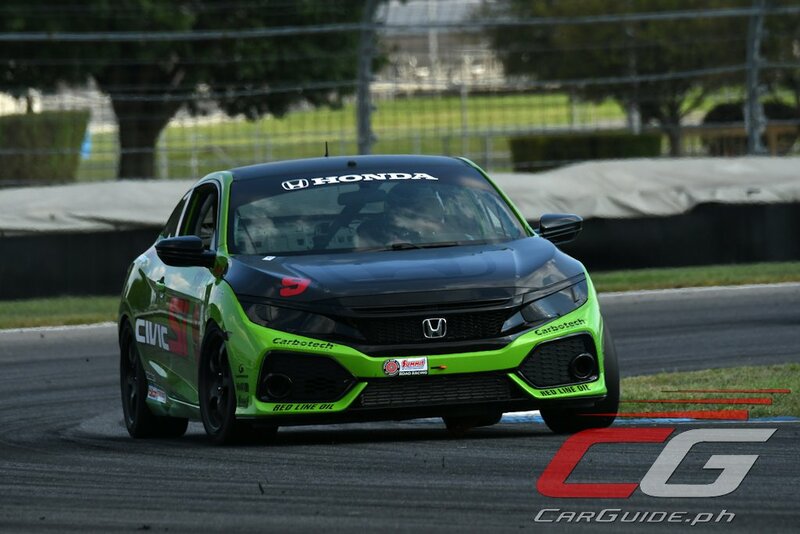 Converted by Honda engineer Kevin Boehm, this special Civic Si swaps its 1.5-liter turbocharged engine for the Civic Type R’s sweet 2.0-liter motor. It also contains a multitude of other HPD race performance parts, aftermarket and Honda Genuine Parts.